It may not have been overlanding, but my family and I made memories that cannot ever be lost to this disease. I’ve been living with Pancreatic Cancer for officially 2 years. I surpassed my original diagnosis of 6 months, my subsequent diagnosis of 3-6 months upon determining it was out of remission, and now just fighting for another year or 10! Thank you to everyone who has supported me, my family, and my journey! We’ve been on an adventure! Thank you to the Jack and Jill foundation for helping us forget about cancer for a bit and concentrate on the miles of smiles and memories we’ve made on this trip! With sponsors, @marriotthotels, @visittampabay and @universalstudios, among others, we had an amazing time visiting Tampa, the Tampa Bay Aquarium, Universal Studios, and had excellent dinner reservations at some very tasty restaurants! Thank you John, Samantha, Carlito for this awesome opportunity! Why, Jurassic Park of course! 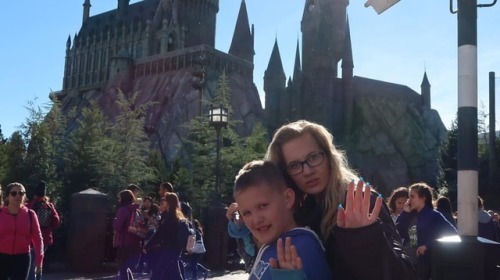 Having a blast at #universalstudiosorlando ! Yep, commissioned this awesome ride for the day! 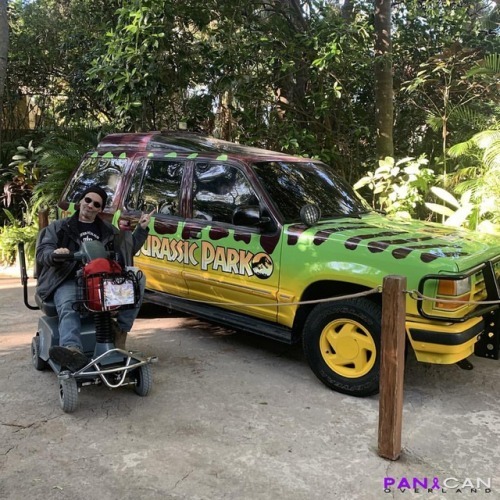 Gotta tell ya, I have a new appreciation for those that are actually CONFINED or REQUIRE a #mobilityvehicle to get around. People are SO rude to people on one of these. Have some compassion - Please! Off road tires, 3” of clearance for all the terrain, a certain soundtrack, got the speed control set to max! 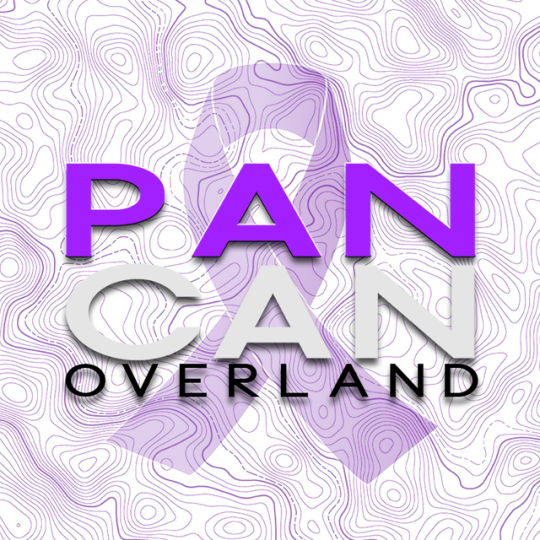 Where in the world is #PanCanOverland ?! 1 more hint in a few minutes! Can you guess where we are? 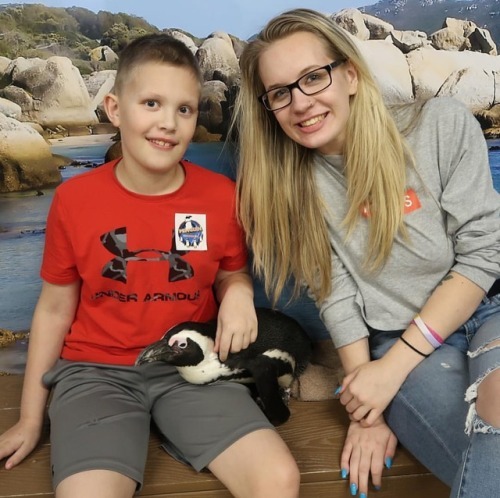 That Would be my son and daughter living a dream scenario of holding an African penguin 🐧! Meet Cliff the penguin! He plopped right down and snuggled up to both of them during our visit to the Tampa Aquarium! 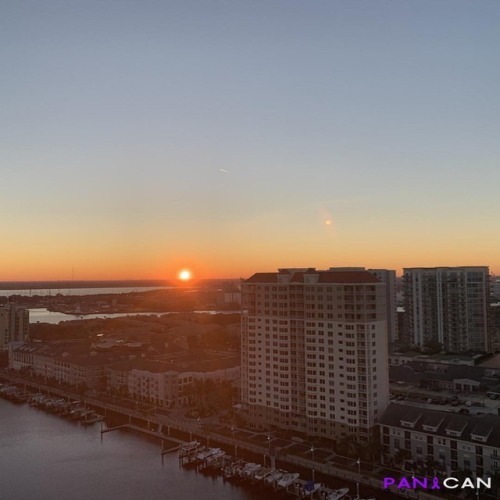 The start of another beautiful day from Tamp,Fl! Hey all! Been too long since my last update! 10 days to be exact! Truth is, I’ve made like 4 videos and by the time I’ve edited, rendered, and have it processed into a vid to upload, it’s like 9:00 PM and, well, who’s gonna watch a video at 9:00 PM? 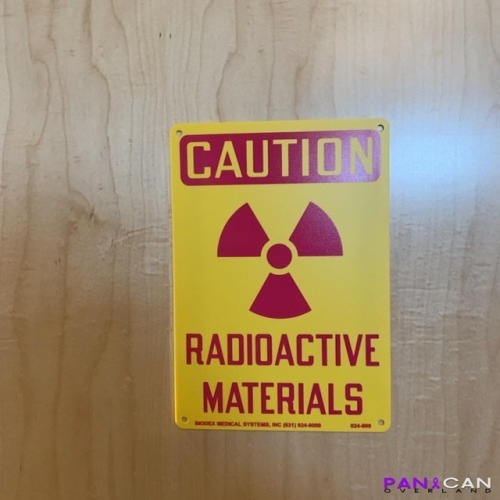 Anyway, It’s the one where Bryan gets a CT, a bone scan and talks about upcoming trips! You may or may not know, I attended Burning Man last year. It was a bucket list item I had on the list for at least 16 years! But, with the help of @jennifer.langille , her friend @tahoepinup and @sfslim of BurningWish.org I was able to fulfill that bucket list item, as well as many stops along the way! Here is an article from Adventure.com about my journey and the journey of other #cancerpatients who were able to experience Burning Man for the first, and possibly the last time. Thank you for an awesome article! Beginning of a beautiful day. New Update Video on my YouTube Channel is up! Have a look, like and subscribe to help me reach my goals this year! Spending some time compiling video and photos from my Burning Man trip in September! I’ll post a link once I’ve uploaded the video! Thank you to all of you who are following along! 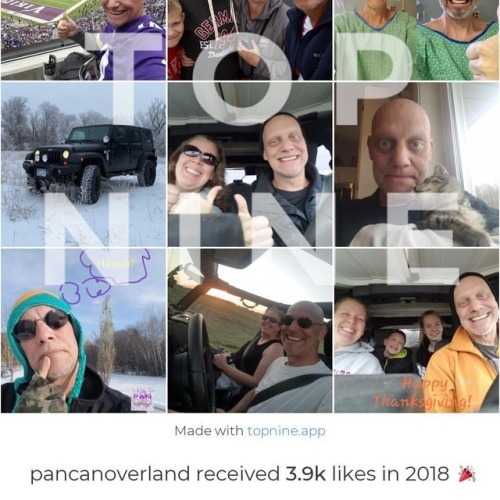 I have plans for 2019 to go more places and really be a spokesperson for Pancreatic Cancer research, funding, and better early discovery! Pancreatic Cancer needs a voice! I really want to go to EJS, OEW and OEE this year if the stars align! Stay tuned! Thanks for all your support! Hope you’ve had a great week! Are you recovered from New Years? I’m working on a short video from last weekends outing with @minnesotaoverlanders ! I’ll let you know when it’s posted! Also, probably due for another chemo update. A couple of new developments to talk about - nothing bad! Hope you guys get out and explore this weekend! I’m starting to plan a few trips for 2019! Let Yoda lead the way, and monitor your rig with Torque Pro! This guy and his family have been instrumental in keeping my spirits up, pulling me out of numerous pits of depression and self doubt, lifting my spirits when I’m down, and generally showing my family and I what it means to have unconditional love for one another. Thank you Shawn for being my selfie date for the last 3 New Years’ and thank you to the whole Bengtson family for your unbelievable support of my family, my wife and I over the years! Happy New Year to all my friends, family, fans and supporters! Your support this year has been priceless to me! I’m honored and humbled by all of your generosity and support! Thank you and here’s to another year (almost actually 2) I’ve survived with #pancreaticcancer and more importantly, #lived to create a lifetime of milestones, achievements and memories! 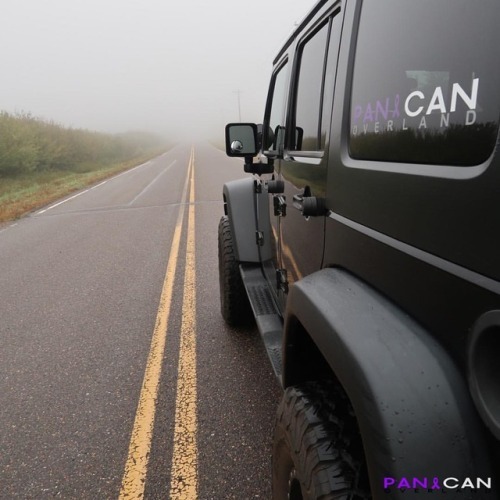 Only the sound of the #pancanoverlandjeep . This place and time - Heavenly. Had a blast yesterday! Must. Do. More. Fun. It was a great day with 14 rigs - members of @minnesotaoverlanders , taking a leisurely drive through the Nemadji State Forest! The scenery today was gorgeous, as the night before, Mother Nature blanketed the trees in a brilliant white snow! What a blast! More photos and video to come! Winter wonderland at the Namadji State Forest, Minnesota.